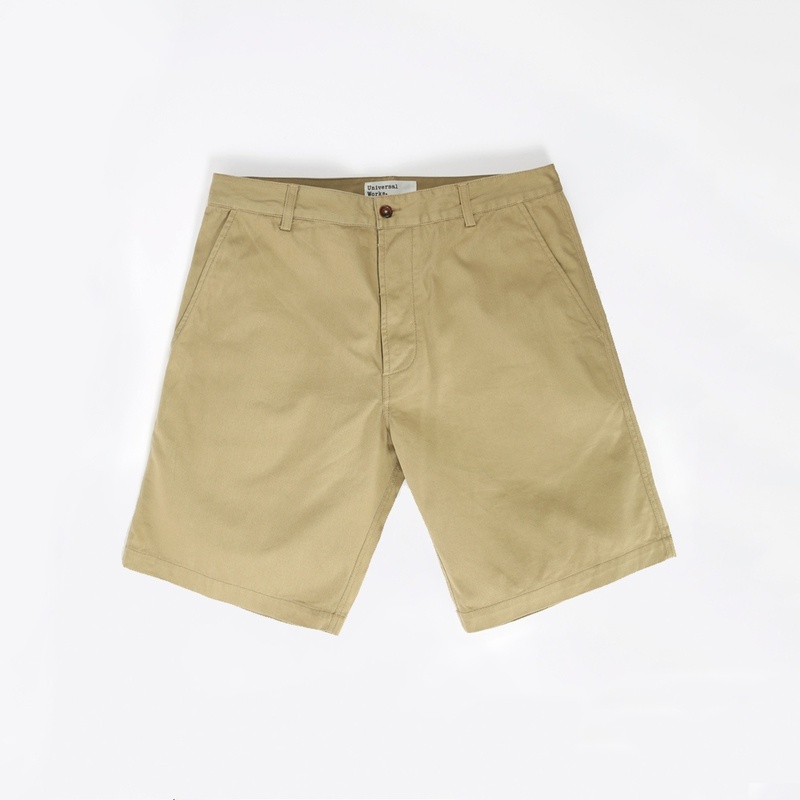 A classic pair of deck shorts in a traditional workwear fabric. Universal Works staple core cloth, made from 100% cotton. With a medium weight that is perfectly suited to trousers, overshirts, and jackets.